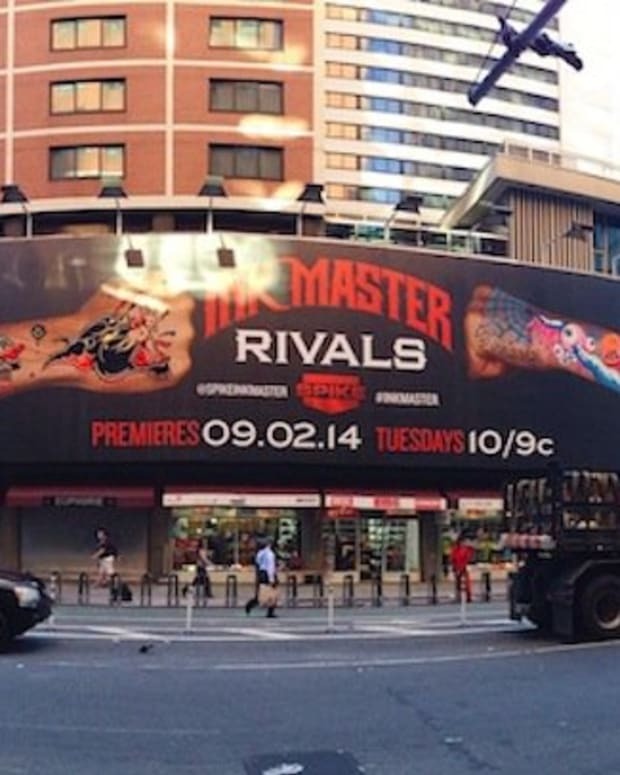 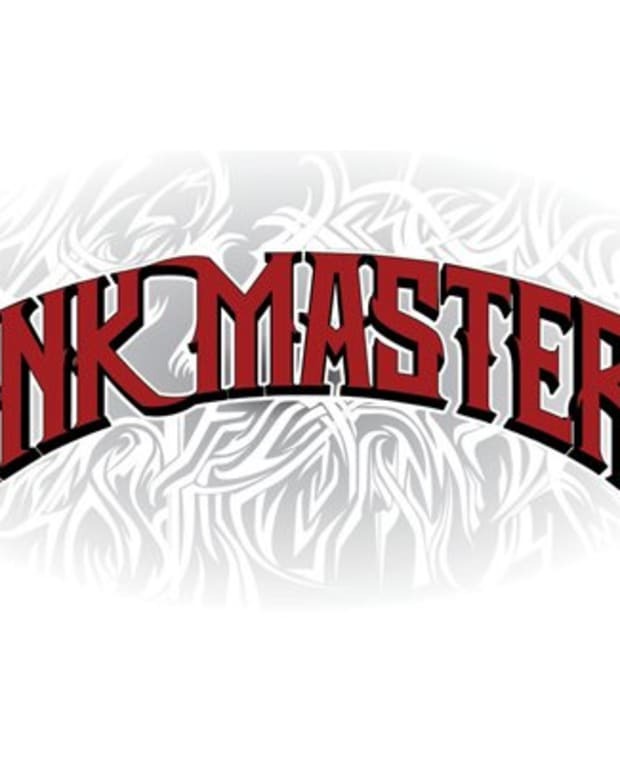 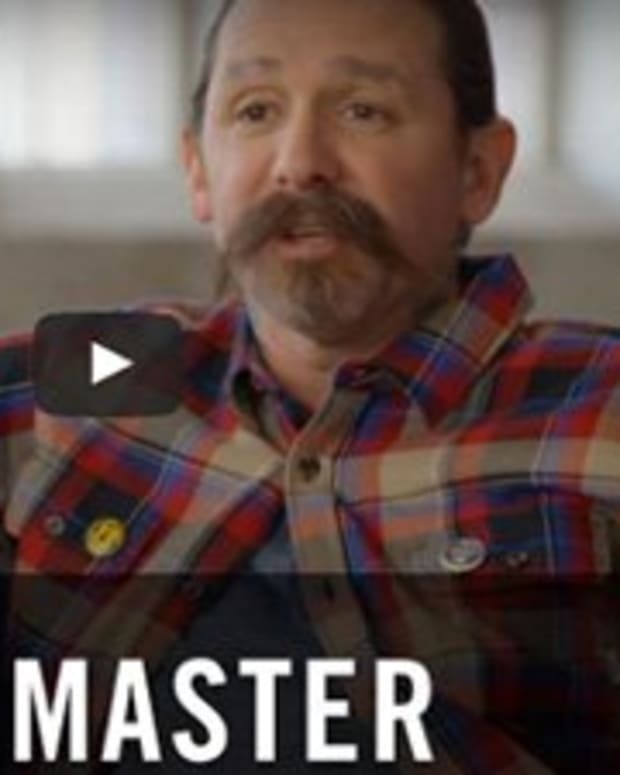 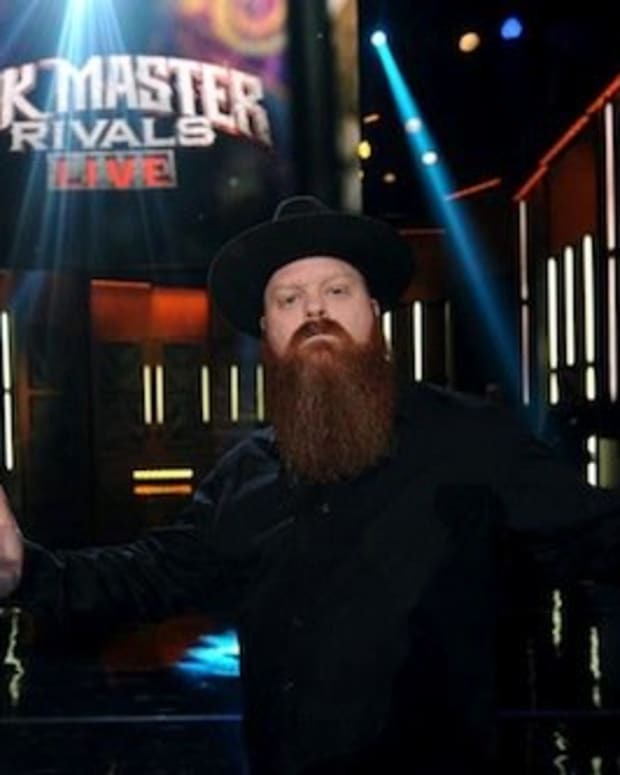 In less than a month Spike TV&apos;s Ink Master returns with a new twist. 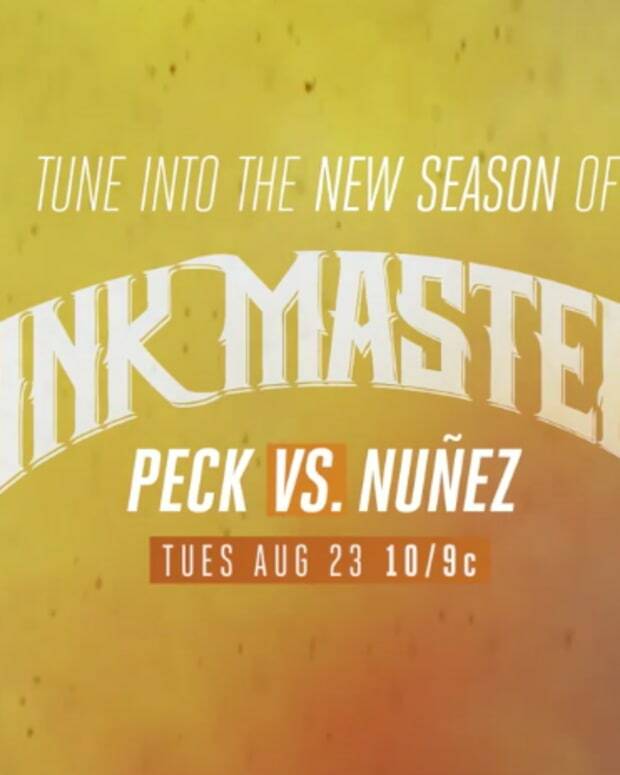 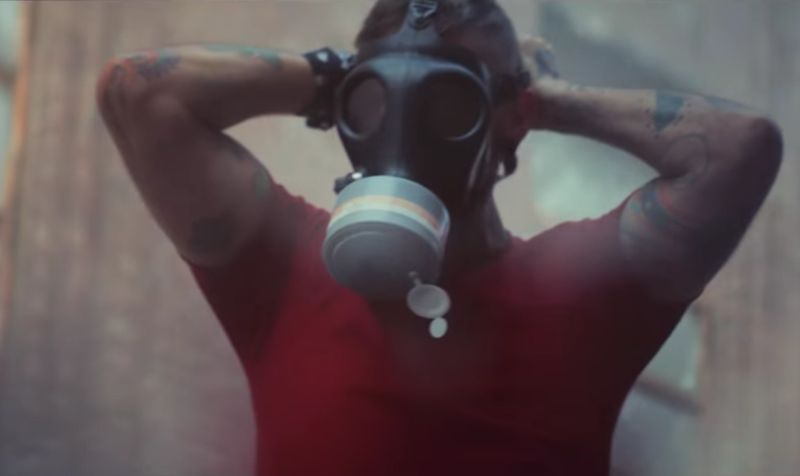 Peep the trailer below for clues, it appears that Oliver Peck and Chris Nunez will be going toe-to-tattooed-toe in Season 8, but how and in what capacity? 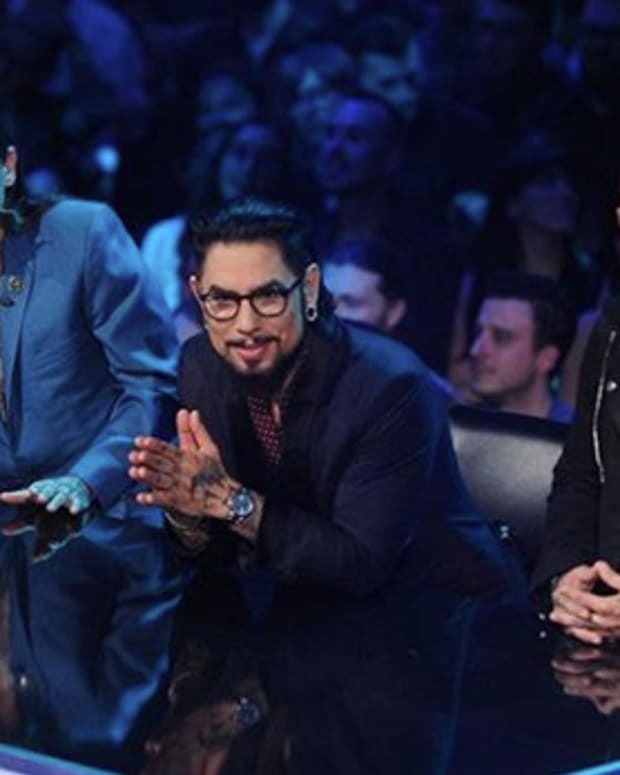 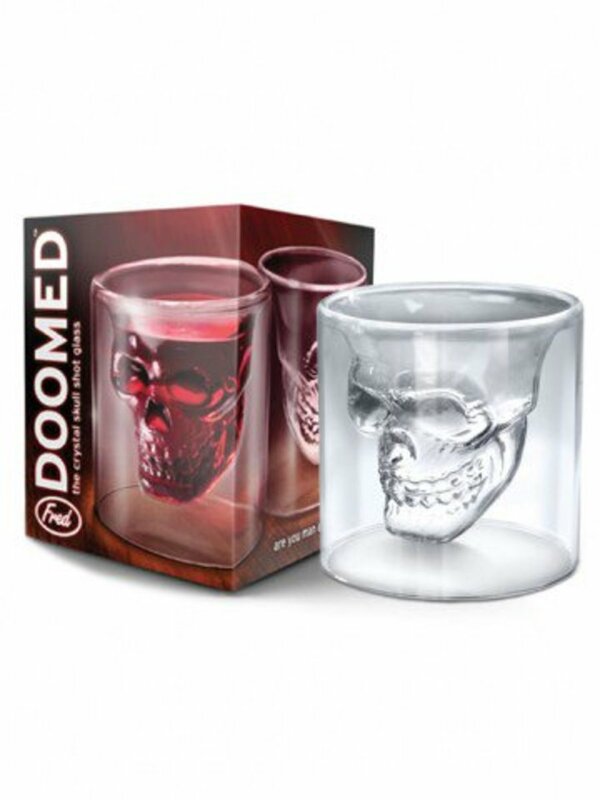 We&apos;ll update you as soon as we have more details.